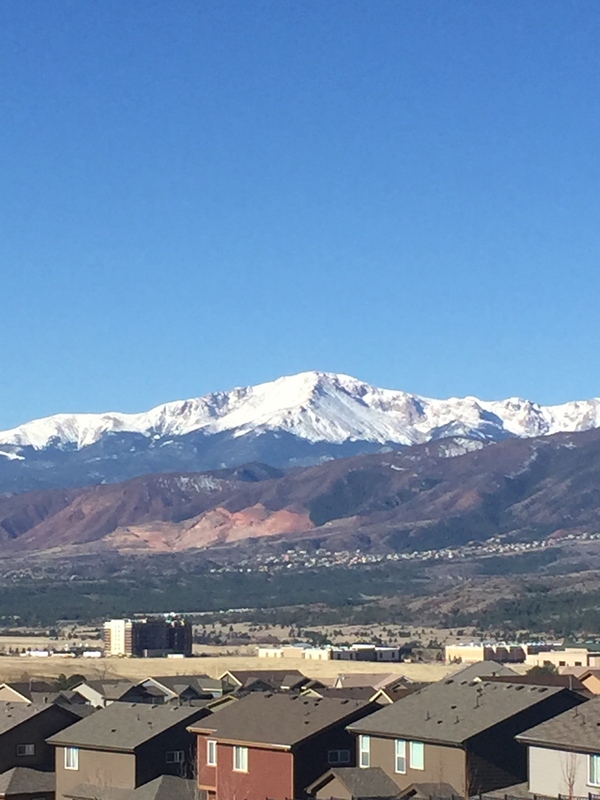 We can finally see Pike’s Peak! I live in Colorado where we boast that the sun shines over 300 days per year. Given the weather that we have had over the last month, that number may be down to 275! I have lived here more than 22 years and I have never seen it rain as consistently as it has for the last few weeks. It has been depressing and we are all feeling a little stir crazy. 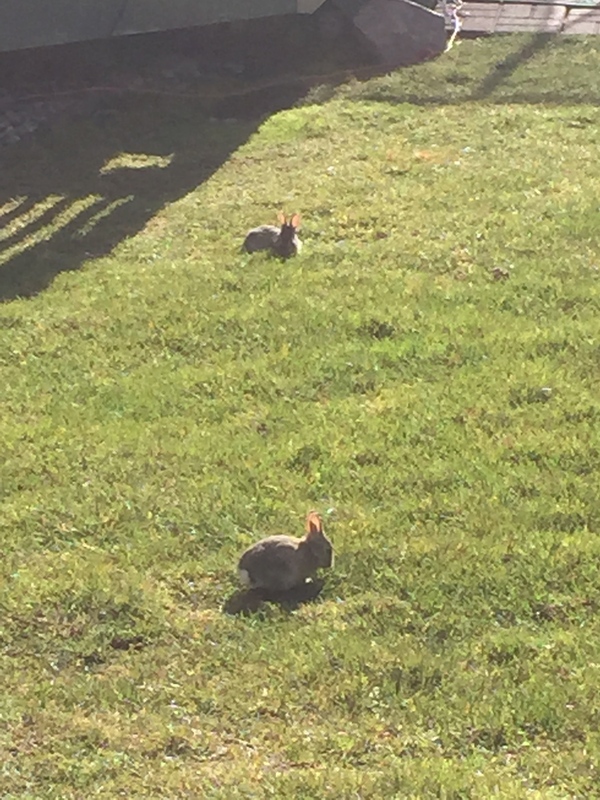 This could explain why when we saw the baby bunnies scampering around our neighbor’s yard we were all mesmerized. We really can’t get enough of them. In fact, on three separate occasions I have found my girls leaning over the fence trying to feed them, catch them or just admire their cuteness. 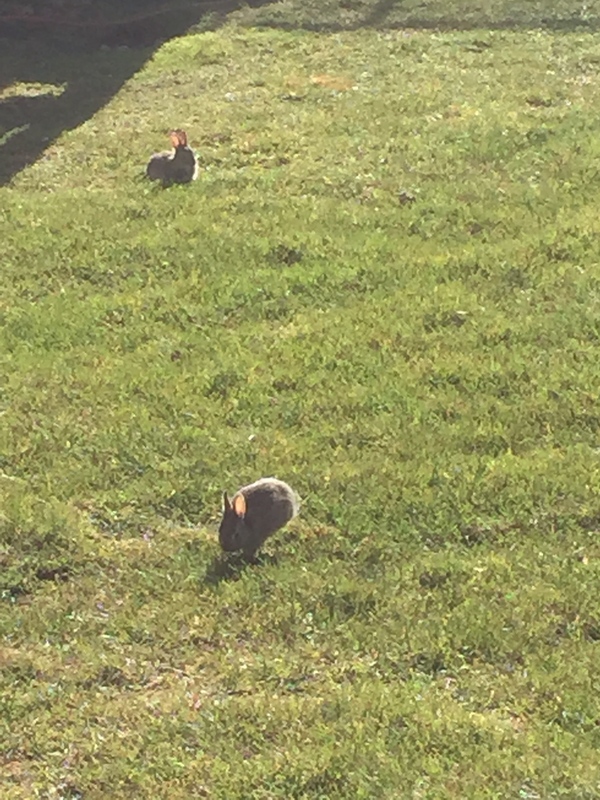 Today, we are thankful for the sun shining even if it did rain half way through the day and the bunnies. 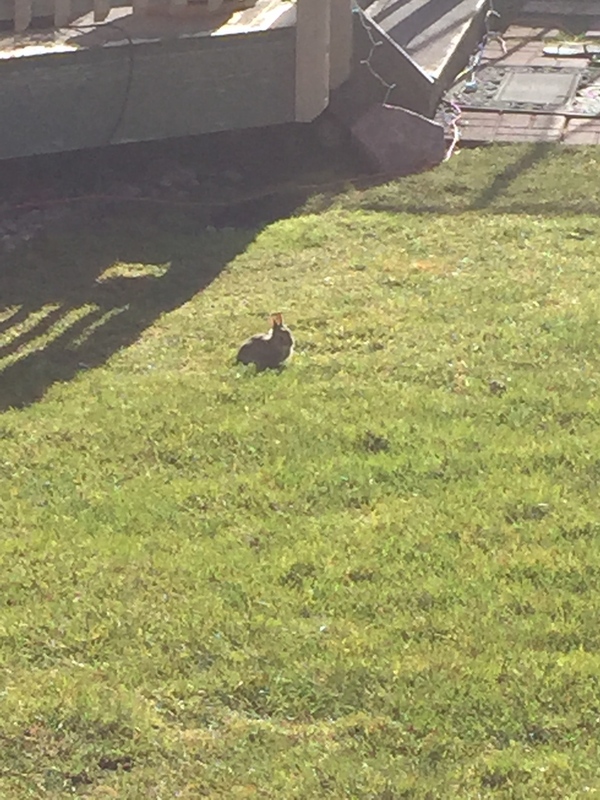 We are especially thankful that even though we LOVE the bunnies that they have built their nest in our neighbor’s yard rather than ours. P.S. 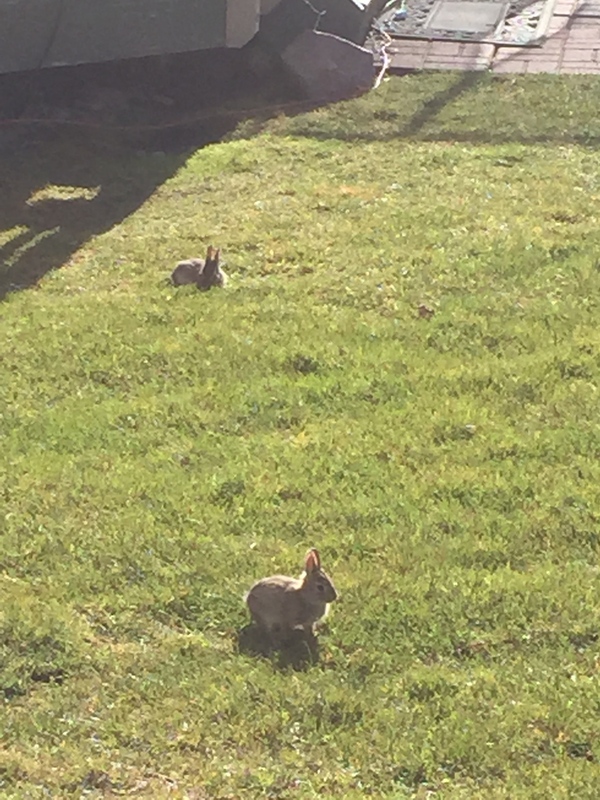 Please don’t call, email or text me about not feeding the bunnies. It’s too late. Next Post Life Lesson: 100 Days of Happiness — It’s Back!